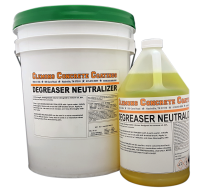 SuperSeal’s Concrete Cleaner & De-greaser is a full strength cleaner designed to remove oil, dirt, grease and wax from concrete. 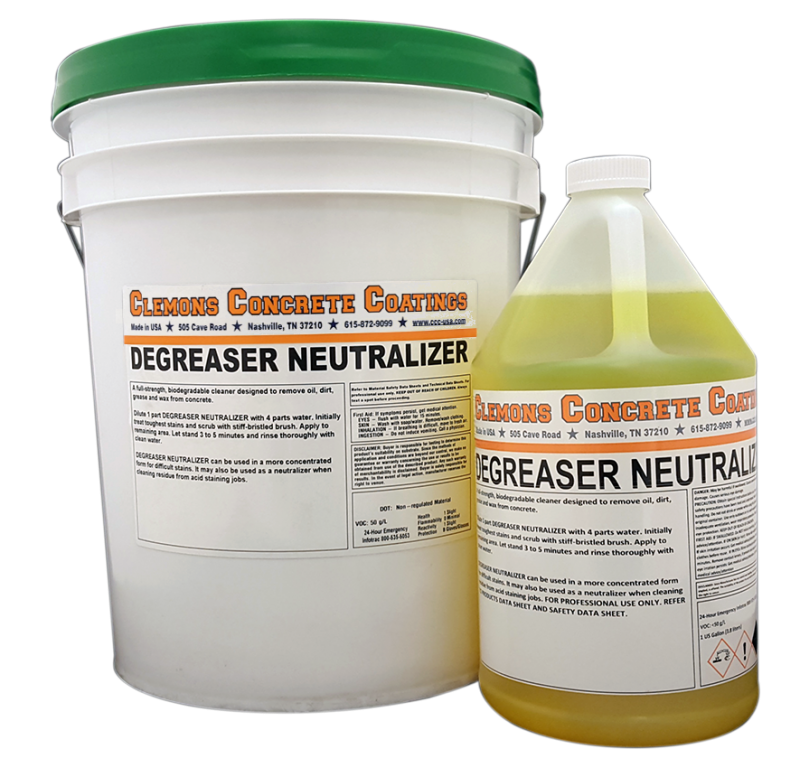 SuperSeal’s Concrete Cleaner & De-greaser is biodegradable and safely replaces flammable solvents. Dilute 1 part Super Seal’s Concrete Cleaner & De-greaser with 3 parts water. 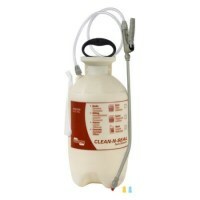 Initially treat toughest stains and scrub with brush or stiff-bristled broom. Apply to remaining area. Let stand three to five minutes then rinse thoroughly with water. what is the best way to remove previos sealer and built up crud? what is the best way ro reapply sealer? Roller or spray? Without knowing what brand and type of sealer being removed, that is not possible to answer. Pictures would help as well. had stamped colcrete laid about 2 years ago was sealed then have just cleaned it with a high pressure hose. How long do i have to wait B4 sealing it. Is there a sealer that can be applied on damp concrete as where it i doesnt get any sun. Is this safe to use for cleaning Belgard pavers prior to sealing? I am having a hell of a time finding a place that sells a paver cleaner around here as everything is not for sale to public. I bought Superseal25 and used it on my pavers. My kids rode their bicycle and has tire marks all over the front of the house. Will this cleaner remove the tire marks while keeping the look of the Superseal25 intact? This will not remove commercially applied wax. You would need to strip that off. 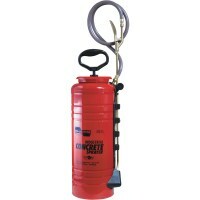 Have read this product can be used to clean and remove wax from previously acid stained and waxed concrete. An industrial buffing machine was used to apply Kemiko Stone tone wax. Will this product remove wax using procedure described above using stiff bristled broom or does an industrial buffing machine with a stripper pad needed ? ?